This story has been floating around the internet for about a week and every time I sit down to write it, there’s an update to the story. Today is no different, but this update should hopefully be the last chapter in this slightly odd story. On January 15th, The Telegraph posted an article outlining the initial problem that had begun popping up for users. It seems that TP-Link and Netgear routers were the main devices affected, but no one has limited it to a specific type of router at this point. 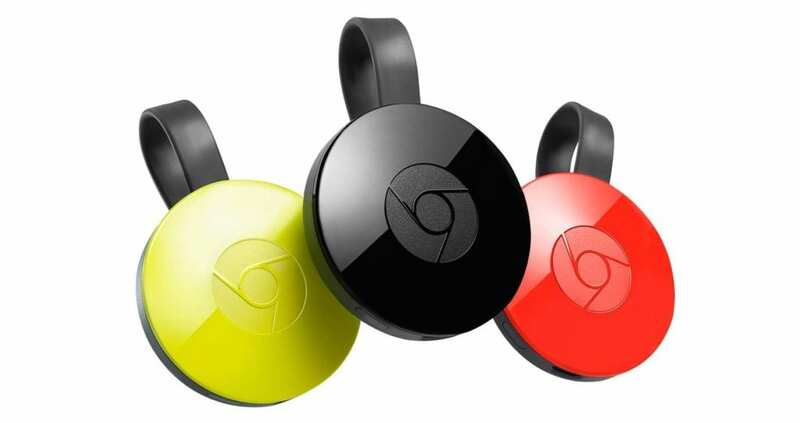 The issue, it seems, stems from Google Cast devices (Chromecast, Google Home, Android TV, etc.) missing a needed feature while they sleep. These devices are configured to send out multicast DNS (MDNS) packets as a way to keep the connection alive over time. The issue is when these devices go to sleep, those packets get stored up and sent out all at once when the device is awakened. This massive amount of data thrown at the router all at once – if the Cast device has been asleep for too long – takes up too much of the router’s memory and forces the need for a restart in order for data transfer to continue. Vendors like ASUS and TP-Link issued quick-fix updates, but these were really just patches awaiting a real fix from the actual culprit: Google Cast. Google has not only owned up to the issue and promised they were working on a fix, they’ve actually already set the patch in motion. According to this Google Home help page, the fix for the Wifi snafu is actually rolling out today via Google Play services and should be hitting devices as we speak. Kudos go to Google not only for quickly fixing this, but for quickly owning it as well. Too often we see outright denial by large tech companies even in the face of damning evidence. Google’s willingness to accept the issue, turn attention to it, and snuff it out in short order is encouraging. Hopefully, if you’ve had this issue crop up in your home or office of late, you can say goodbye to Wifi struggles after today.